Despite its continuing appeal in the Muslim world, Sufism has faced fierce challenges in the last 250 years. This volume assesses the evolution of anti-Sufism since the middle of the eighteenth century and Sufi strategies for survival. It also considers the efforts of a few significant Muslim intellectuals to contemplate a future for a mystical approach to Islam without traditional Sufism. Many studies of Islam in the modern period have focused on the attempts of Muslim 'modernists' or 'fundamentalists' to come to terms with western modernity, and Sufis have often been marginalised in the process. 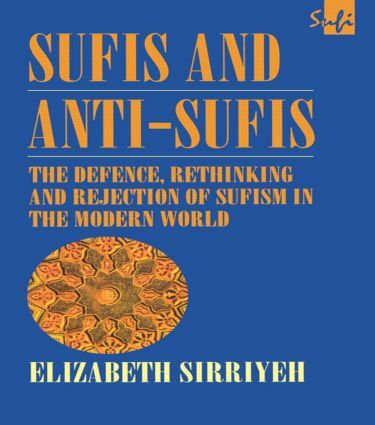 Elizabeth Sirriyeh redresses this neglect by assigning to Sufism a central place in the broader history of Islam in the modern world and by examining how changing understandings of Sufism's role in modern conditions have affected Muslims of all shades of opinion. Elizabeth Sirriyeh teaches in the Department of Theology and Religious Studies, University of Leeds.